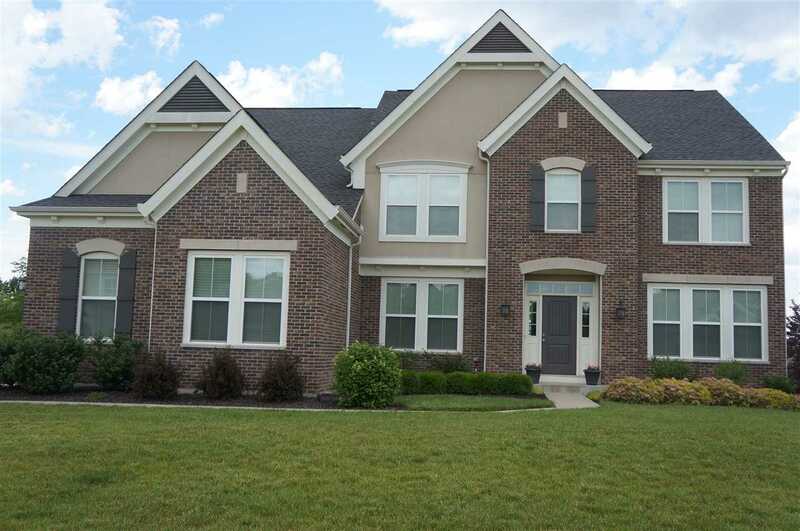 GORGEOUS Stanton floor plan in prestigious Orleans Subdivision, 4 BRs 4 BAs, Unbelievable deck runs along full length of home. Large lot w/beautiful lake views. Duplication costs for this 5 yr old home are approx. $500,000 with a fraction of upgrades these sellers have added. Don't miss out on this incredible opportunity!